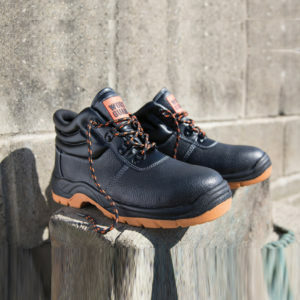 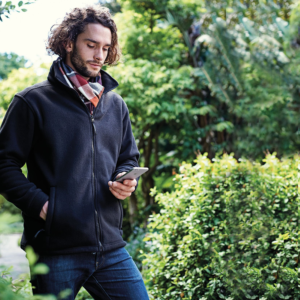 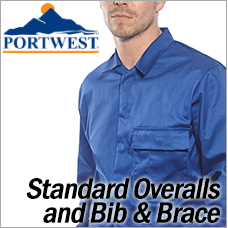 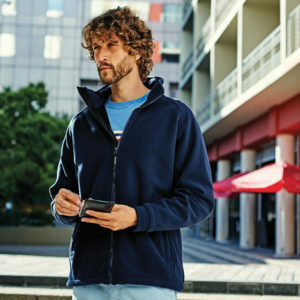 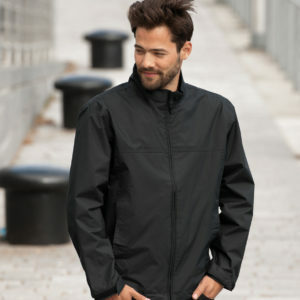 With over 110 years of experience and a heritage of quality, value and service, Portwest Workwear is firmly established as a world leader in the design and manufacture of stylish, comfortable, high-quality workwear that meets recognised international standards. 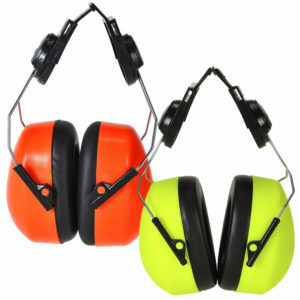 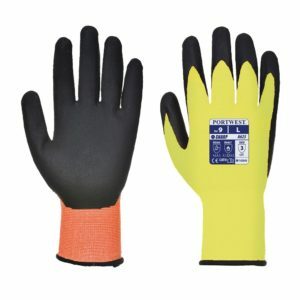 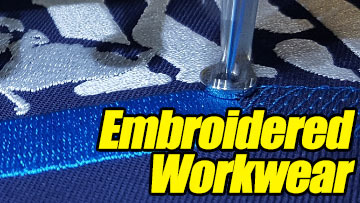 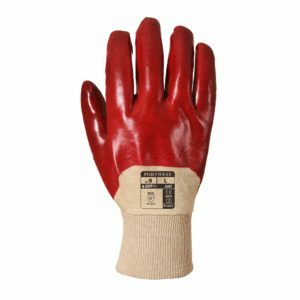 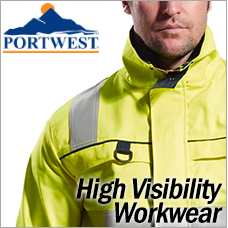 They are specialists in high-visibility workwear, flame-resistant workwear, protective footwear, hand protection, PPE and more. 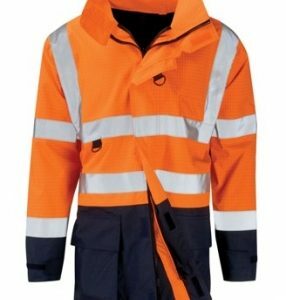 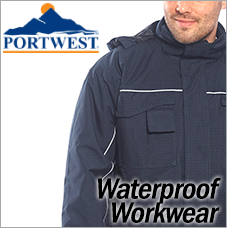 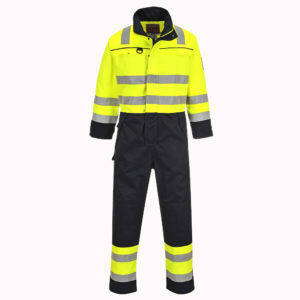 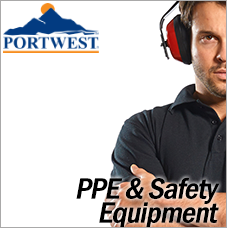 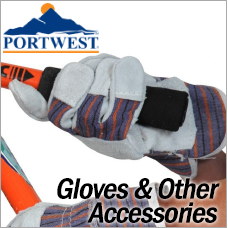 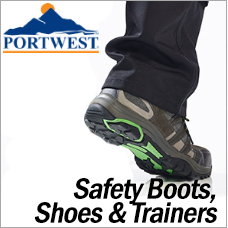 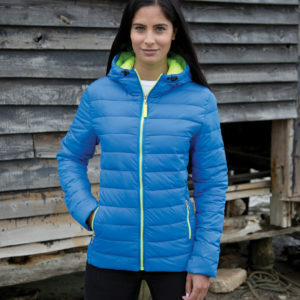 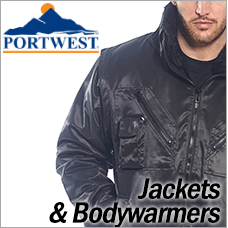 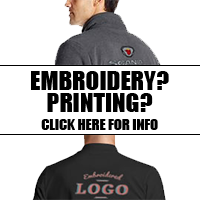 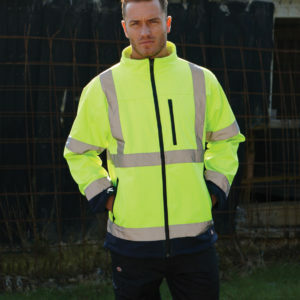 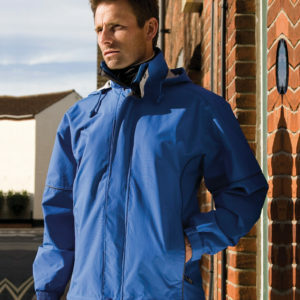 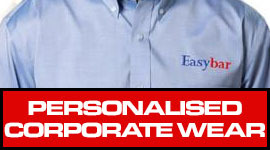 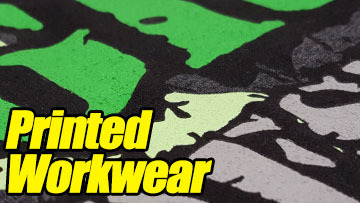 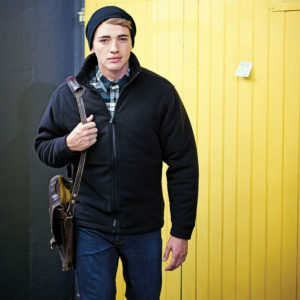 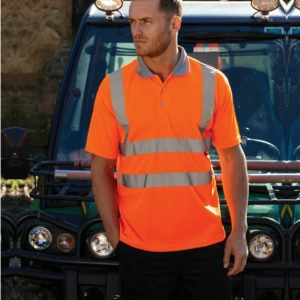 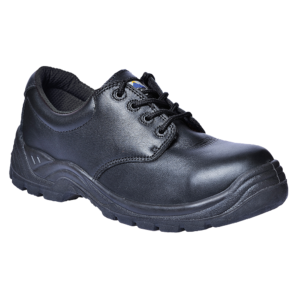 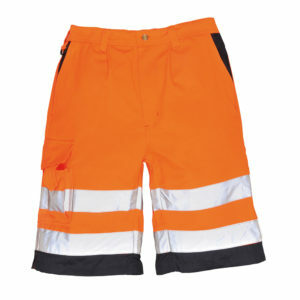 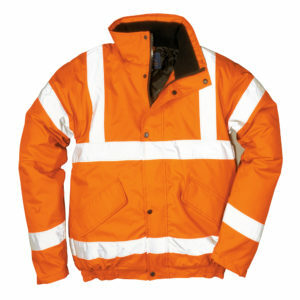 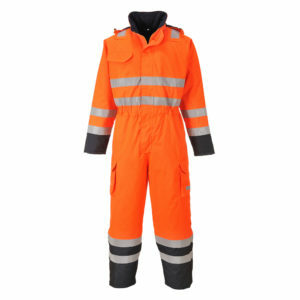 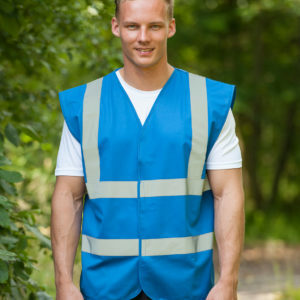 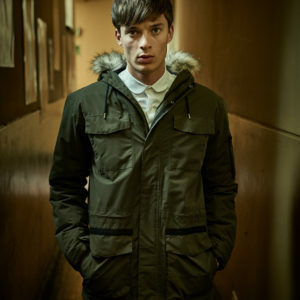 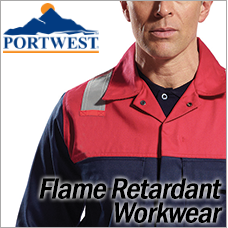 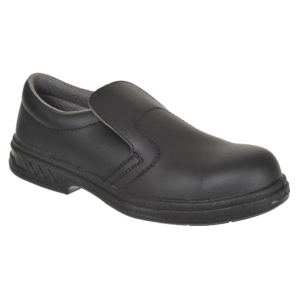 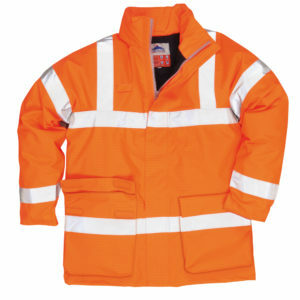 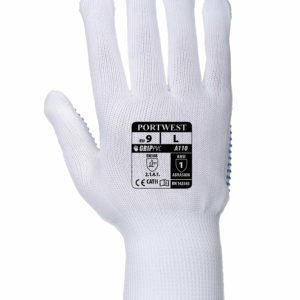 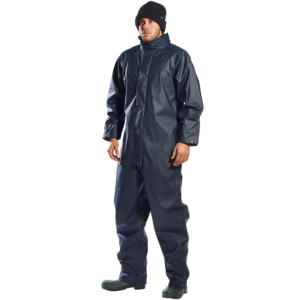 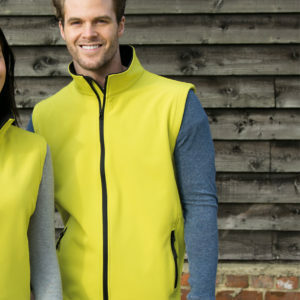 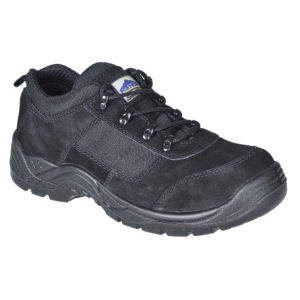 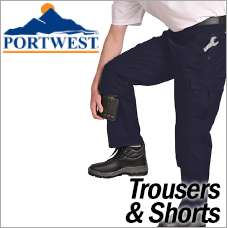 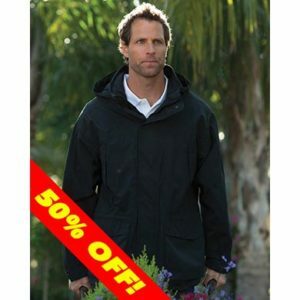 We at HT Hughes supply the full range of Portwest clothing and workwear. 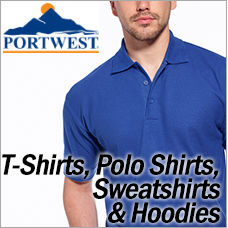 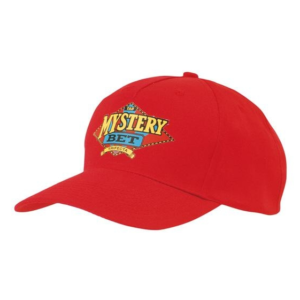 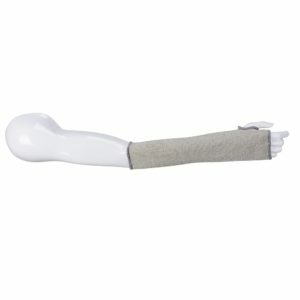 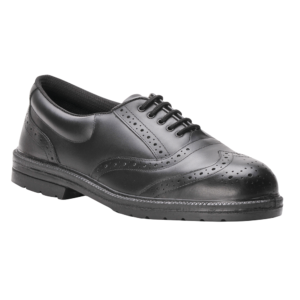 Use the links below to view the products in each category.